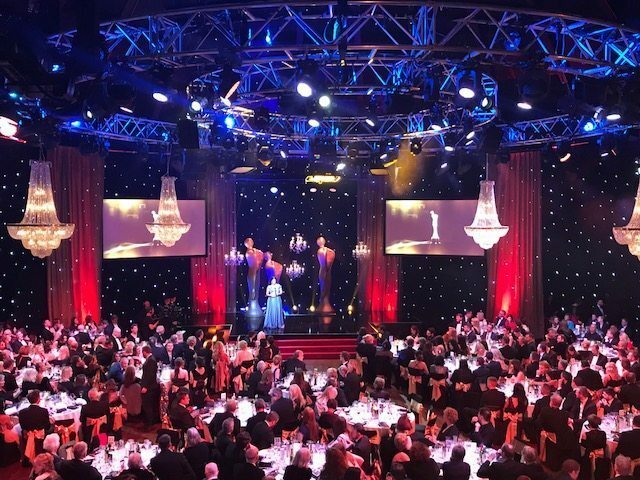 The Round Room in the Mansion House is the perfect venue to host your next Awards Dinner in Dublin. 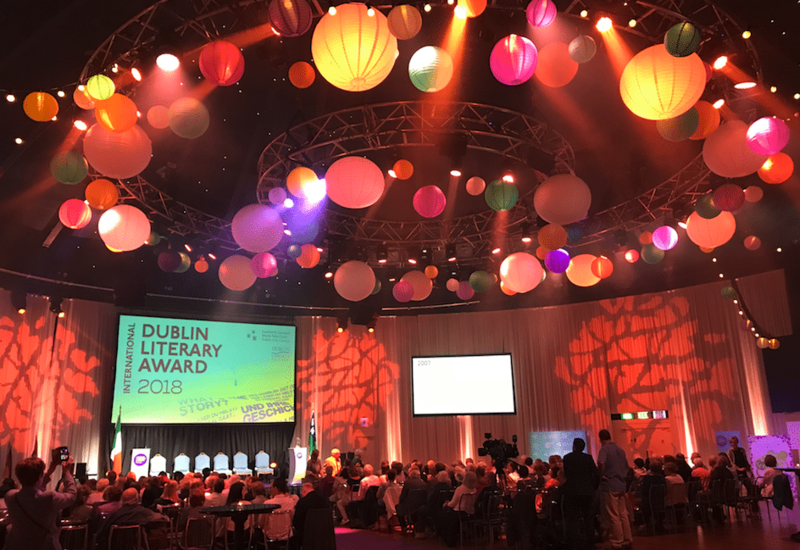 Located in Dublin’s most prestigious address, adjacent to the Mansion House, the residence of Lord Mayor of Dublin, the Round Room is a historical venue that proudly welcomed incredible events throughout the years. The first-ever meeting of the Dáil Eireann was held in the Round Room in 1919 and throughout the years we have proudly welcomed high-profile guests from across the globe including Pope John Paul II, Nelson Mandela, Queen Victoria, Prince Rainier III and Princess Grace of Monaco. The Round Room has been the venue of choice for Ireland’s most impressive gala dinners and award ceremonies since 1821. Arguably the most beautiful event space in Dublin; the unique Round Room venue is entirely circular in shape with a fantastic dome ceiling drenched in stars, the perfect setting for gala dinners and awards from 150 to 550 guests. When you host your Awards event in the Round Room the only limit is your imagination! Our State-of-the-Art Lighting Upgrade, Cutting-Edge Audio Visual, Unique Branding Opportunities and Entertainment Options allows our team to work alongside you to develop an incredible event experience for your guests. A truly ‘blank canvas’, the Round Room has full in-house production capabilities, which also allows our team to cater to bespoke requirements and create spectacular themed events for our clients. Unique concepts can be created with lighting, theming, draping and table centrepieces to transform the Round Room into a spectacular space for your event, designed to wow and impress your guests.